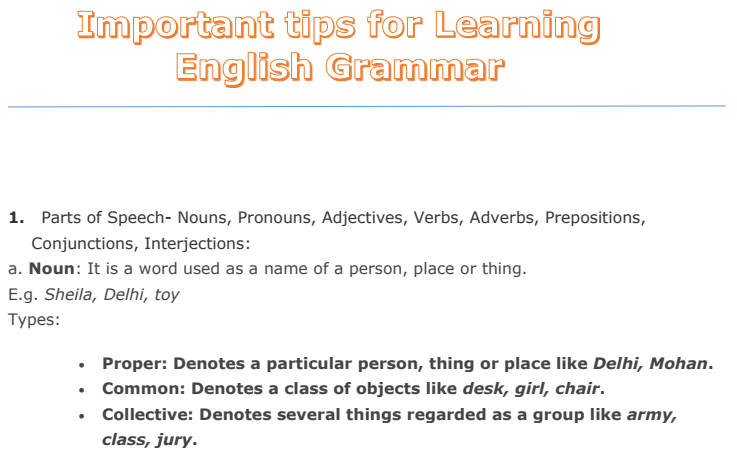 Hello Friends, Today we sharing e-pdf of “Important Tips for Learning English Grammar”. This Document will help to improve your English Grammar Skills and strengthen it. This PDF will help as well as competitive exams like SSC, SBI, IBPS and etc. You may download the document from the provided link given below.